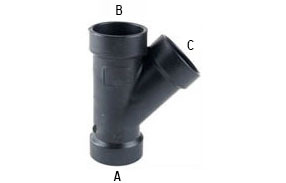 Makes fixture replacement easier & solves the problem of concealing unsightly vent pipes. 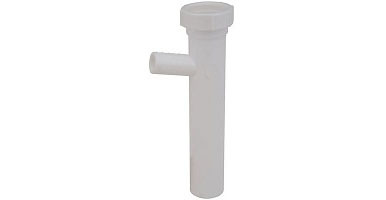 Used as a secondary vent - does not eliminate the need for a main vent stack. Complete with chrome pop-stop tub drain, ABS P-trap and swivel strainer adapter. 1-1/2"